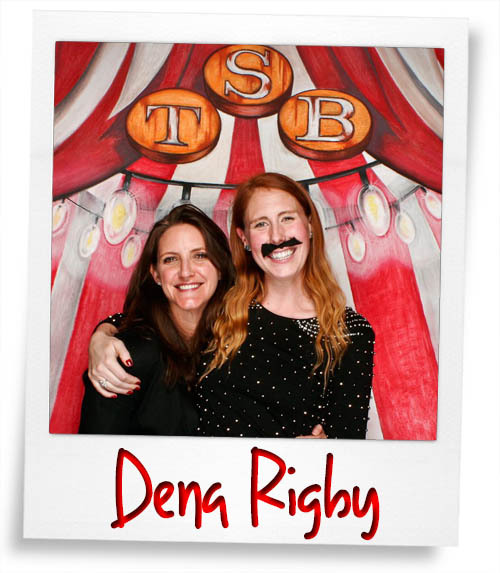 After 4 & 1/2 years of service on our Board of Directors, we would like to honor Dena Rigby as she retires from tSB. Dena has helped us build community, inspired new partnerships and driven us to be a stronger and more professional organization. She is an incredible ambassador for our programs and a powerful ally in the community. We are so grateful that she has left her mark on tSB and to know that she will continue to help us conquer mountains.